The First Lady, also minister of Education and sports, Janet Museveni has challenged the educated youth to use their acquired school knowledge to turn around their future and that of the country. Ms Museveni who was presiding over the 9th graduation ceremony of Busitema University at their campus in Busia district, urged the youth to build on the education that they have attained to make Uganda a better place. “The 21st century is driven by knowledge and understanding; use the knowledge you have attained to respond to challenges in your lives and your country. 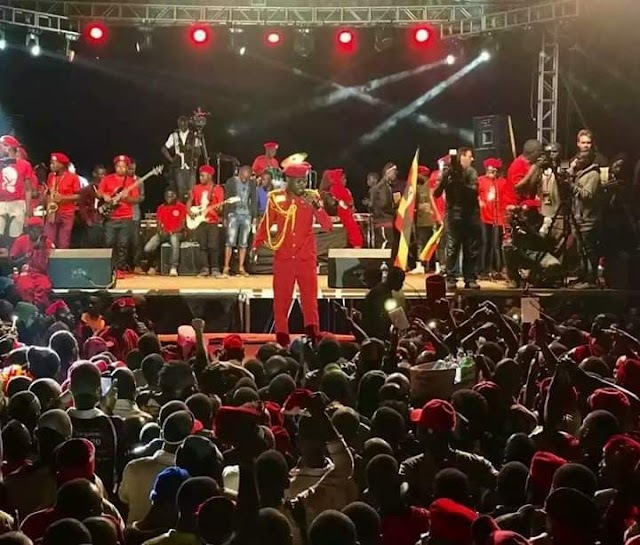 There is a culture among young people that demands for rights and blame everybody else for their situation…I urge you to work hard and achieve excellence.” Ms Museveni said. She also called for the periodic review of courses that universities offer to make sure that they are relevant to the demands of the job market and Uganda’s development agenda. 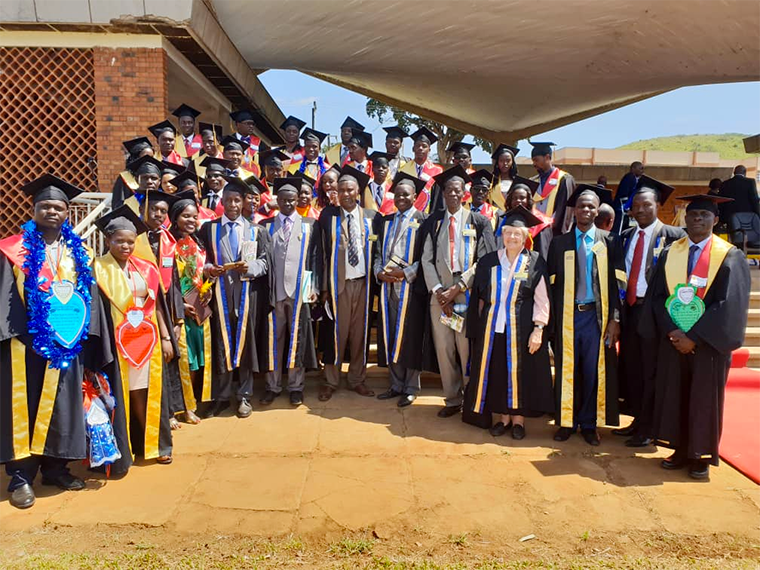 “We must produce employable graduates; this calls for proper planning and with the resources we have, we shall definitely do better,” Ms Museveni said. She added that although there are still challenges like inadequate teaching and non-teaching staff, low payments, inadequate teaching facilities among others, the NRM government has tried to respond to the needs of higher education which has seen the proliferation of universities from one public university; [Makerere] to now nine public universities and from zero to 38 private universities.